Pero cada vez aparecen más argumentos contra esta fiebre del aguacate. Un chef con estrella Michelin ha asegurado que estas frutasson “los diamantes de sangre de México” y que son similares a los pollos en batería, enjaulados durante toda su vida. JP McMahon, cocinero irlandés propietarios de los restaurantes con estrellas Michelin Aniar (una estrella Michelin) y Tartare, cree que los restaurantes deberían dejar de servir este producto. “No los uso por el impacto que tienen en los países de los que provienen: la deforestación en Chile, la violencia en México”, ha explicado al rotativo Irish Independent . McMahon está pidiendo no solo a los restaurantes sino también al público que deje de comerlos. “El cambio no ocurrirá a menos que los consumidores los eviten”, continuó. “Hay muchas alternativas.Tenemos alcachofas de Jerusalén con salsa holandesa en nuestro menú de brunch en nuestro restaurante Tartare, en este momento”. Dear customers, we have some news for you. As of today, we will no longer be serving avocado in the yurt. This.is.not.a.joke. ? Controversial? Absolutely…We’re as acquainted as the next person to our weekly intake of smashed avocado toast but this is something we have thought long and hard about. Let us explain… ?? 1. Seasonality. Locally sourced ingredients have been woven into our identity from day one. Whether it’s our home grown courgettes, apples or pumpkins, our menu flexes with the seasons as we let the produce of the Chilterns and surrounding areas inspire and inform our recipes. All our meat is sourced within 25 miles, we use local yoghurt, eggs, Chiltern rapeseed oil, to name but a few. There will always be exceptions, we do not claim never to use a pinch of an Indian spice, a drizzle of Italian olive oil, or a crumble of Greek feta. These are all beautiful things and arguably there is not a local alternative, nor would we want one. Our cooking is inspired by many of the cuisines of the world and it would be contrite to think it should be any other way. However, the sheer quantity in which avos were being consumed was making us feel uneasy as they were so at odds with our local ethos. We believe in this and want to truly practise what we preach. ??? 2. Food miles. it doesn’t take a genius to work out that food tastes better when it hasn’t been flown 5000 miles. But more importantly, at a time when climate change concerns have never been more real, transporting ingredients in fuel guzzling planes from Central and South America, Africa and beyond just to satisfy our whim for the latest food trend, when we have a plentiful supply of perfectly delicious, nutritious food on our doorstep is just plain wrong. ???? 3. Sustainability. 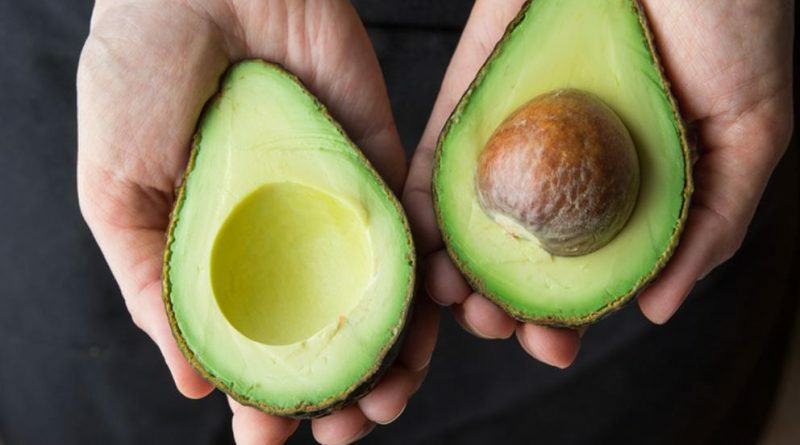 The Western world’s obsession with avocado has been placing unprecedented demand on avocado farmers, pushing up prices to the point where there are even reports of Mexican drug cartels controlling lucrative exports. Forests are being thinned out to make way for avocado plantations. Intensive farming on this scale contributes to greenhouse emmisions by its very nature & places pressure on local water supplies.